India is truly a fascinating country to visit. This is a place where people of different religions and communities live in unity. India’s population is composed of multiple ethnicities, which makes the country an amazing mixture of cultures and histories. However, India’s complex history has also made it almost impossible to pinpoint exactly where the people originated from. Over the years, researchers have implemented a meticulous search for the real origin of the Indian people. They have identified the “Ramapithecus” as the first of the line of the Indian human family. This group was found in the north western Himalayas some 14 million years ago. In addition to being the seventh largest country in the world, India also has one of the strongest up-and-coming economies. With the many economic reforms that have been implemented over recent years, this country has now become a traveler’s destination. The improving business infrastructures, institutions, and travel and accommodation services have made it easy for visitors to access the country's many beautiful sites. Scenery aside, India is also the homeland of the late Mahatma Gandhi, popularly known as a master of peace and anti-violence, and his influence can still be seen in the harmonious lives of its people today. 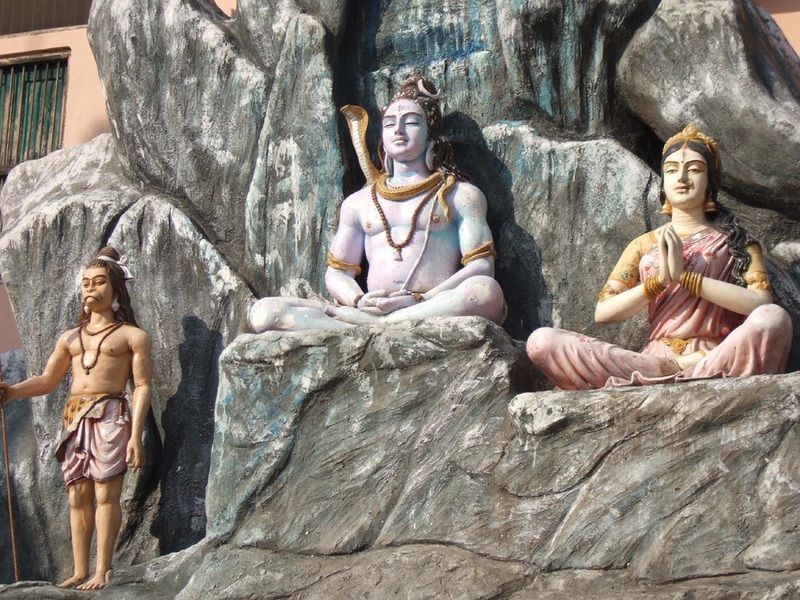 With the diversity of its culture and its multiplicity of religions, India’s uniqueness has fascinated many people. It is a country rich with thousands of years of history. Geographically bounded by the Indian Ocean, the Arabian Sea, and the Bay of Bengal, India has 7,517 kilometers of coastline. It is bordered by Pakistan to the west, a fact which has made the area a place of unique architectural forms. 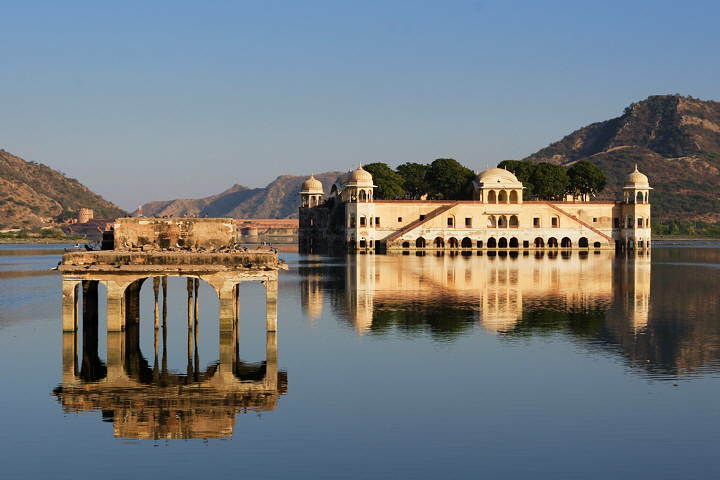 Apart from the architecture styles and breathtaking buildings, India has a wealth of beautiful natural sites to admire. Rock shelters with paintings from the Stone Age era have been found at Bhimbetka and are currently the earliest traces of human life known in India. The first known permanent settlers appear to have emerged over 9,000 years ago, gradually evolving into the Indus Valley Civilization. This was followed by the age of the Vedic people, whose culture formed the basis of Hinduism and who had other important influences on early Indian society. 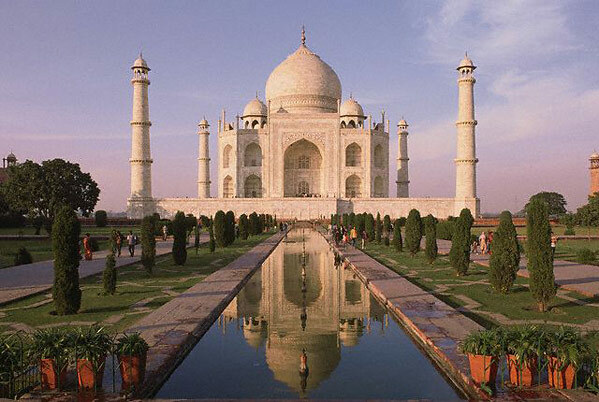 One of India’s most famous attractions is the historical city of Agra, located in the state of Uttar Pradesh. Agra is the home of the world-famous Taj Mahal, which was built by the fifth Mughal emperor in loving memory of his wife, Mumtaj. Thanks to this claim to fame, Agra is considered one of the most romantic cities in India. This symbolism has made the Taj Mahal one of the eight wonders of the medieval world--little wonder that Agra now stands as one of the top international tourists destinations in the modern world. Other than the Taj Mahal, there are many other tourist attractions in and around Agra City such as Agra Fort and the Red Fort. One of the exciting things about traveling is being able to experience the different kinds of nightlife that other countries have. Nightlife in India is one of the hippest and fastest growing in the world. You’ll find everything from intimate clubs and bars to high-paced nightclubs. Nightlife varies from city to city in India. In some, in starts early; in others, it ends early due to curfews in certain places. Mumbai, which arguably has the largest selection of party spots in the country, starts closing down for the night 1:30 am. 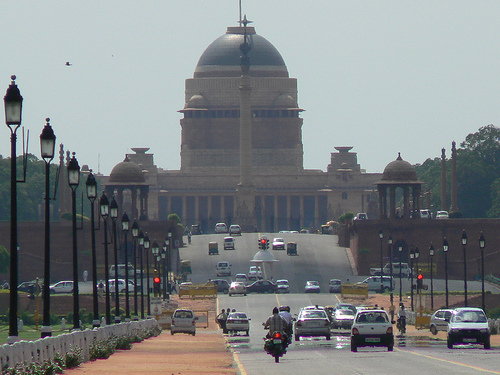 The scene is similar in Delhi, though Bangalore and Chennai are a different story and have 11:30 curfews. But if you’re thinking about dancing, better not do it in Bangalore, where dancing is strictly prohibited! Finally, for those interested in seeking out more traditional adventures, there are innumerable cultural performances to choose from, as long as you look in the right locations. 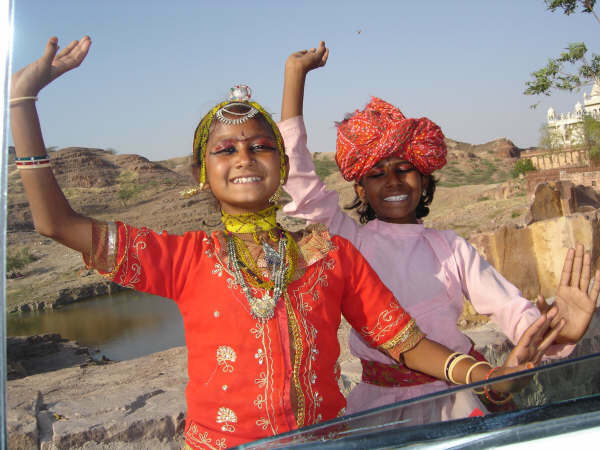 The culture in India is rich and diverse, a melting pot of histories, peoples, and religions. As a general rule, Indian people treat guests as their masters and serve them with as much care and respect as if they were a part of their family. Even if the host doesn't have any food to eat, guests are never to be left hungry and are always looked after by host family members. Elders are a striking force in every family; in Indian culture, respect and love for elders comes from within and is always genuine. One common practice is for a person to receive blessings from the elders by touching their feet. Elders are seen as passing on their culture to the younger generations as they grow. The mentality of respect and desire for learning is reflected in how India treats and interacts with foreigners. In many foreign countries, the relationship between employee and employee is like that of master and slave, and is purely business; however in India, the relation between employer and employee is more intimate and familial. The culture in India is definitely something that will pique the traveler’s interest. During your visit, do all you can to assimilate yourself in the local culture. It will bring a new depth and richness to your travel experience, and will remain with you long after leaving the country. India's cuisine is diverse and exciting. Spices and vegetables are grown across most of India and widely available, but a characterizing factor of Indian cuisine is the availability of local resources. Each type of Indian cuisine can employ a wide variety of cooking techniques and dishes. As a result, foods vary from place to place, a reflection of varied demographics. Religious beliefs also play an influential role in the evolution of specialized cuisines. For example, there are some parts of India that practice vegetarianism due to the influence of the great Mahatma Gandhi. India's cuisine has also absorbed influences from Central Asia, the Middle East, and the Mediterranean, making it something of a hybrid of palates from all across Asia. The unpredictability of Indian food is part of what makes it fascinating, and any visitor can be sure that he or she always has something interesting to try. Restaurants and hotel dining services are easily accessible to the curious eater.